In this gig i will drive 1,00,000 Website Traffic for you. 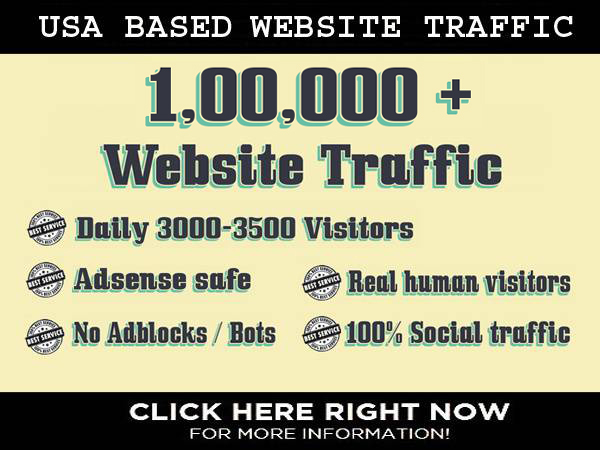 I will drive US based traffic to your website for 30 days is ranked 5 out of 5. Based on 102 user reviews.